Looking to cool down this summer? 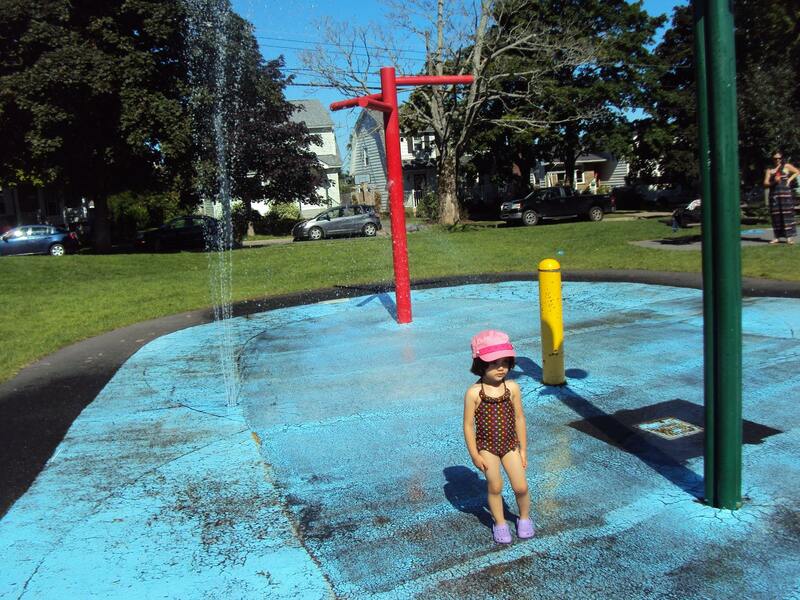 Check out our favourite splash pads in Halifax for kids. Summer is getting into full swing and the weather is starting to heat up. If your kids are anything like me, they probably start to get really cranky as the weather warms up. It’s too hot for them to play outside for a long period of time, but you also don’t want to keep them in the air conditioned house all day, because ... that's boring. 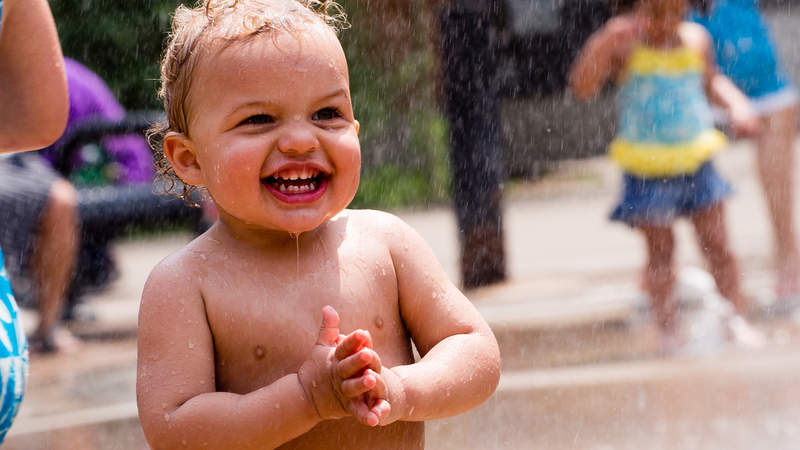 I have found that a great way to get kids outside and active, while also keeping them cool and refreshed, is to take them down to a splash pad. 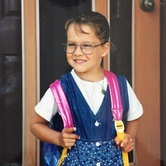 Parents can enjoy a sunny afternoon sitting in the shade or tanning in the sun, while your kids can splash around for hours at a time without overheating. 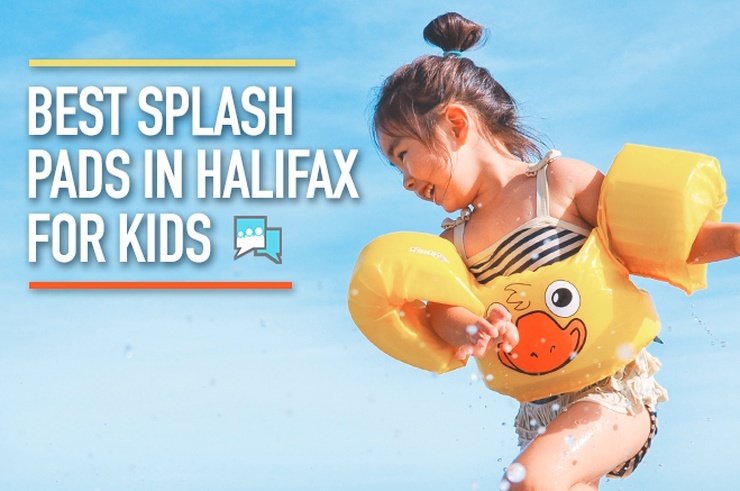 Halifax has so many splash pads that you can try a different one every time. Here’s a list of my favourite spots. Feel free to comment and let me know which ones you like and if there are any hidden gems I forgot to mention. Although the George Dixon Splash Pad isn't very large, the cute area features multiple water sprinklers to help your kids beat the heat. In addition to the splash pad itself there is also a playground and indoor washroom facilities on-site at the George Dixon Recreation Centre. Head down to the waterfront boardwalk with your kids to check out the European inspired courtyard. Although technically this is not a "splash pad" it is a great place to splash around for a little while. With a 24 waterspout fountain your kids will be able to cool off in a few seconds. Make sure to check out the super cute nautical themed playground just a hop-skip-and-jump away near the Maritime Museum of the Atlantic. 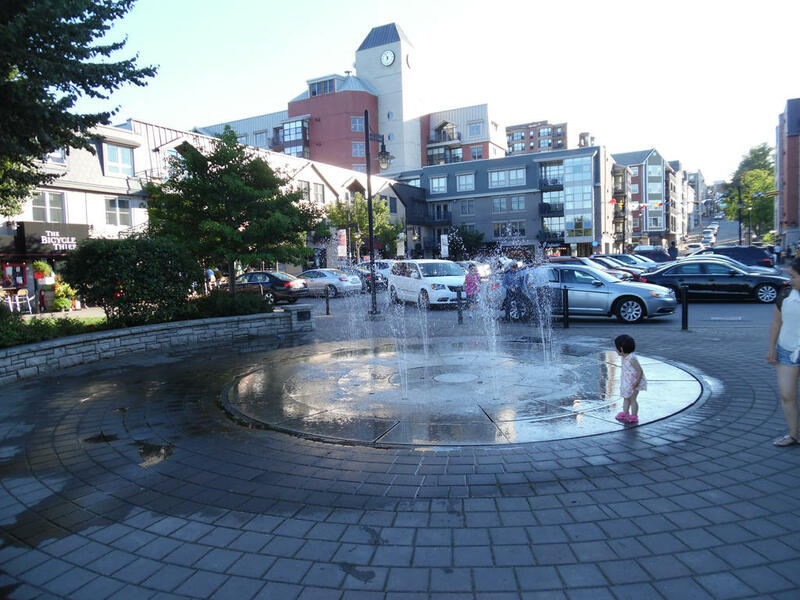 Address: 1475 Lower Water St.
Why not head down to the oldest urban park in Canada to check out its cute and quaint splash pad. Yes, the splash pad is small and a bit old, but the location is ideal! You can let you kids run around the water spouts for a while before heading down to the skateboard park, outdoor pool, huge playground, and on-site washroom just next door. 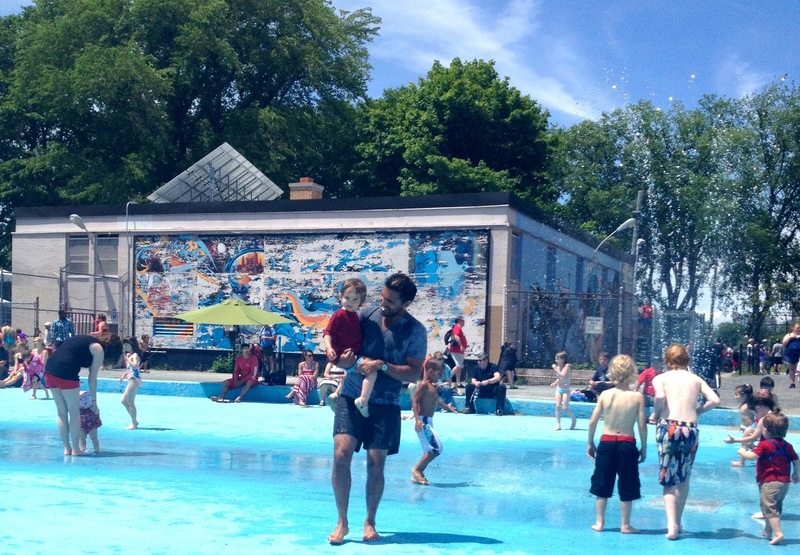 If you and your family are in the Hydrostone neighbourhood ChatterBlock recommends checking out the Isleville Splash Pad. With fun features including rainbow coloured arches the squirt water, a giant whale's tail, fire hydrant sprinkler, and tons of other interactive elements this splash pad is an easy sell. On on the off chance that your children get tired of frolicking in the splash pad there is also a fully fenced in playground next door that can also keep the wee ones busy for hours! Located just around back of Westmount School is the Westmount School Splash Pad. Complete with a blue elephant that sprays water from its trunk, multiple sprinklers, and a safe space to run around, we guarantee that your kids will have a ton of fun. 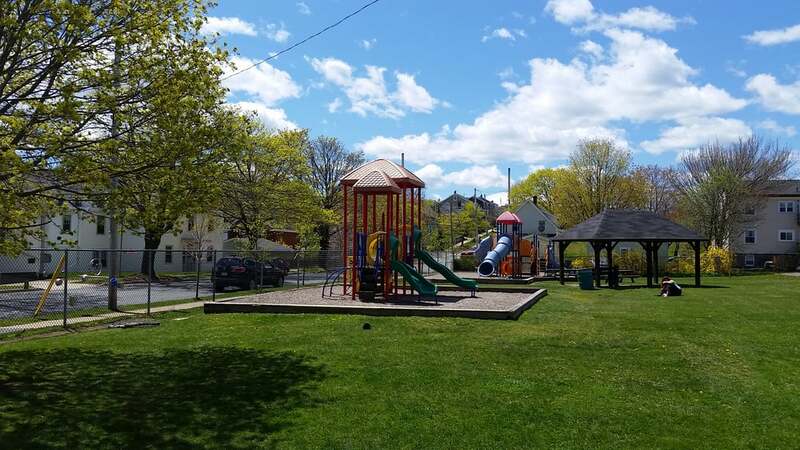 The splash pad is also connected to various other recreation activities and facilities for your family to enjoy including an all-abilities playground, soccer pitch, picnic tables, and even a tennis court. If you and your family are out in Colby Village on a hot Halifax summer day feel free to check out the awesome outdoor pool at Cole Harbour. There is a daily supervised public swim, swimming lessons, life saving courses, and water sports including synchronized swimming, water polo, and even diving. Obvious this is not a splash pad, so please make sure all of your children are heavily supervised if they are not 100% confident in the water. Address: 602 Colby Drive, Dartmouth. 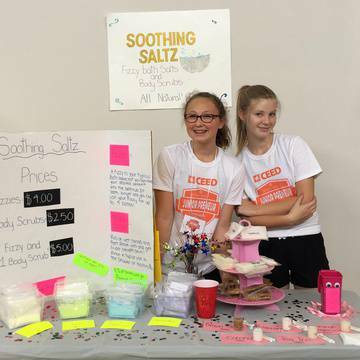 To find more great activities to entertain the kids this summer, make sure to check the events page on ChatterBlock.